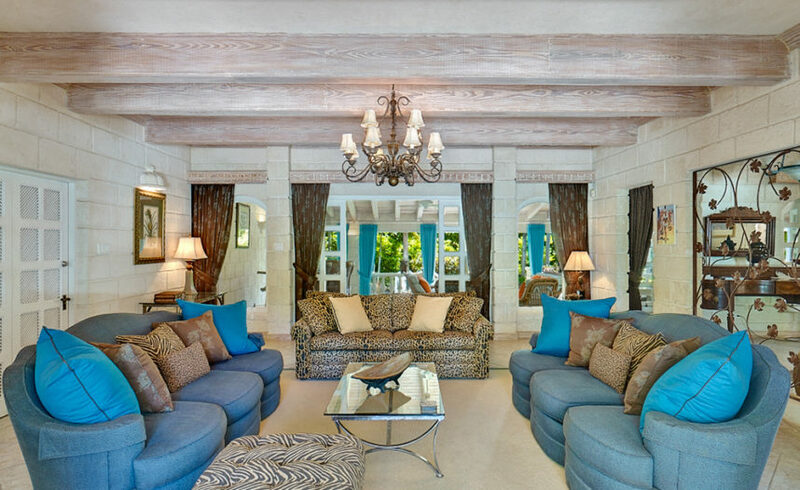 A breathtaking five bedroom villa situated on the Sandy Lane Estate in the parish of St James. 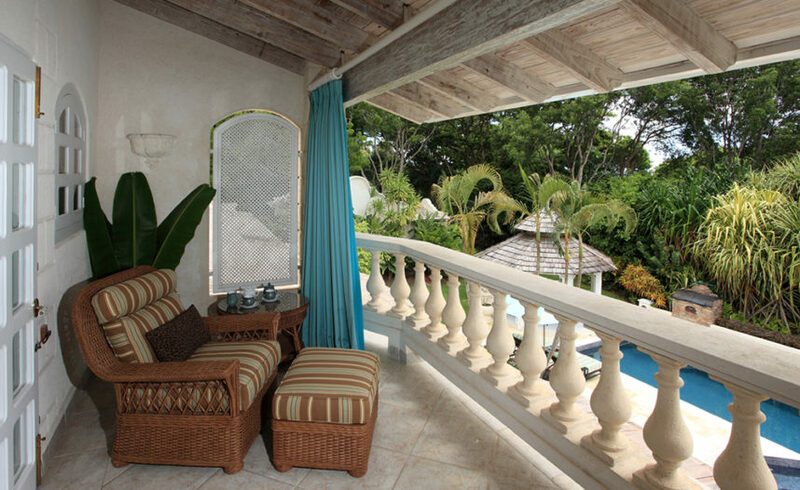 This West Coast vacation rental property overlooks the 5th green of the famous Sandy Lane golf course. Sumptuous accommodation with spacious indoor & outdoor living, large solar heated pool, games room & a full compliment of staff. 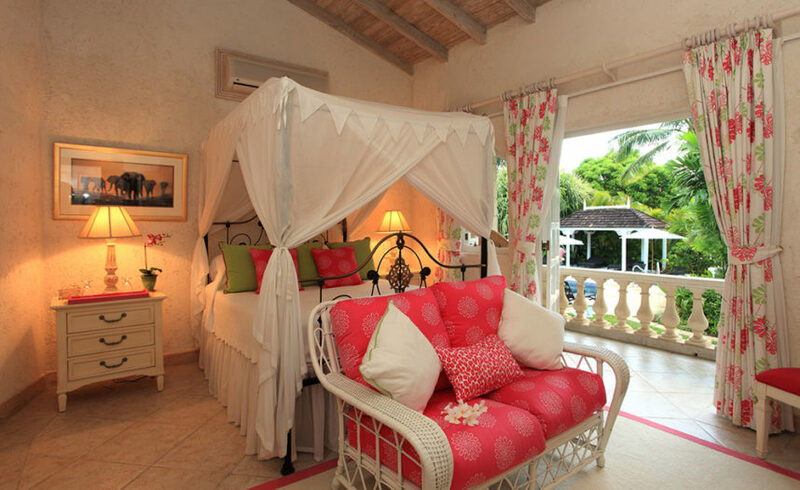 This luxury Barbados accommodation sits in the Parish of St James on the West Coast of the Island. 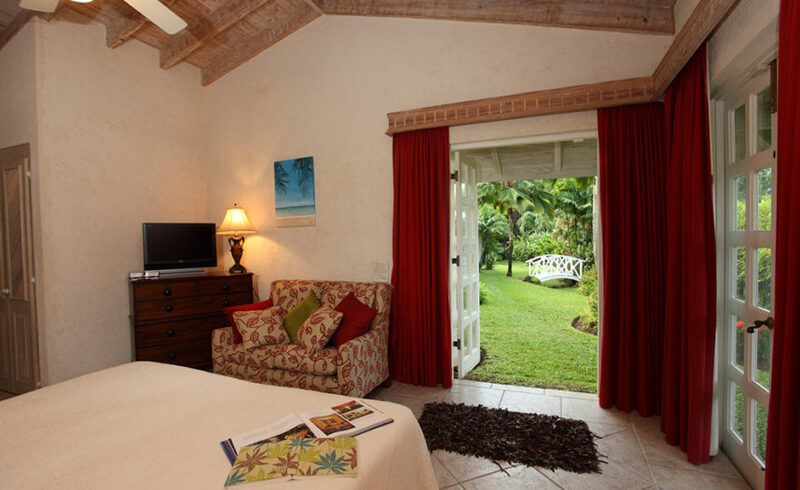 As you enter the property you cannot fail to be impressed by the quality of this spacious villa. There are several ground floor reception rooms including informal & formal dining, TV room, cosy sitting rooms & lounge areas. 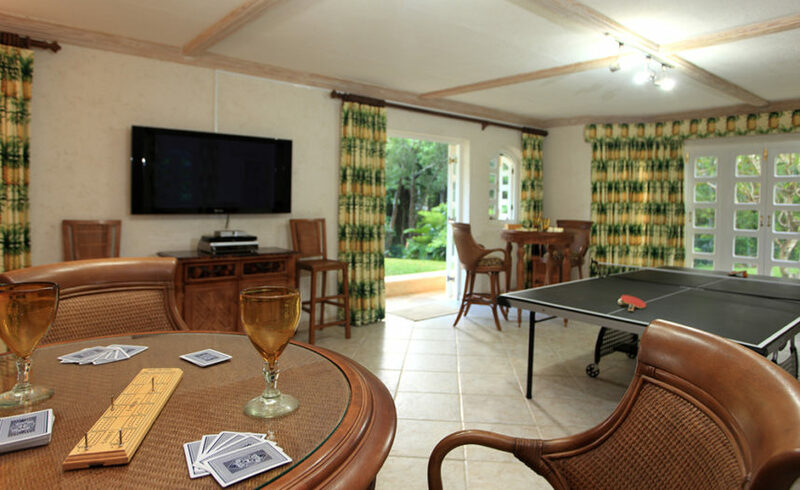 Downstairs leads to a large games room with Table tennis, Poker table & large sports TV. 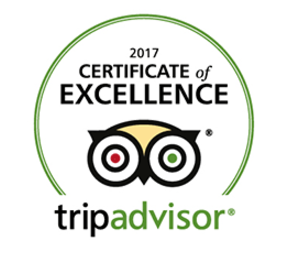 There are three ground floor & two first floor large air conditioned bedrooms each with its own flat screen TV & en suite bathroom. 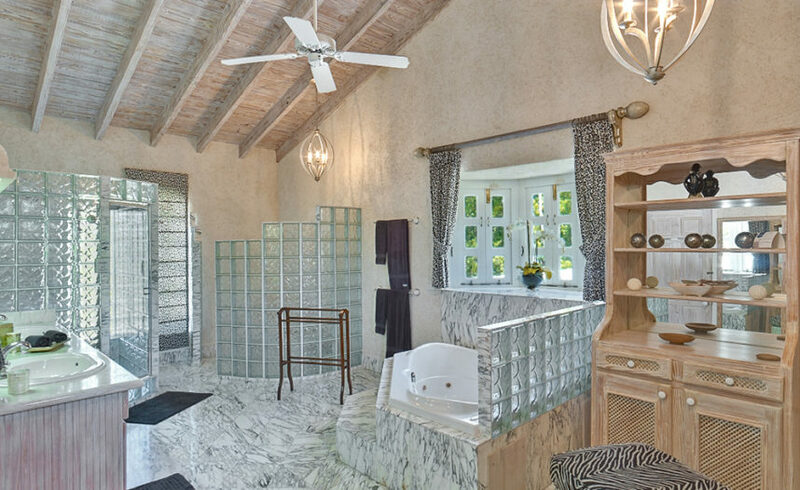 Outside offers a raised plunge pool flowing into a large solar heated swimming pool. 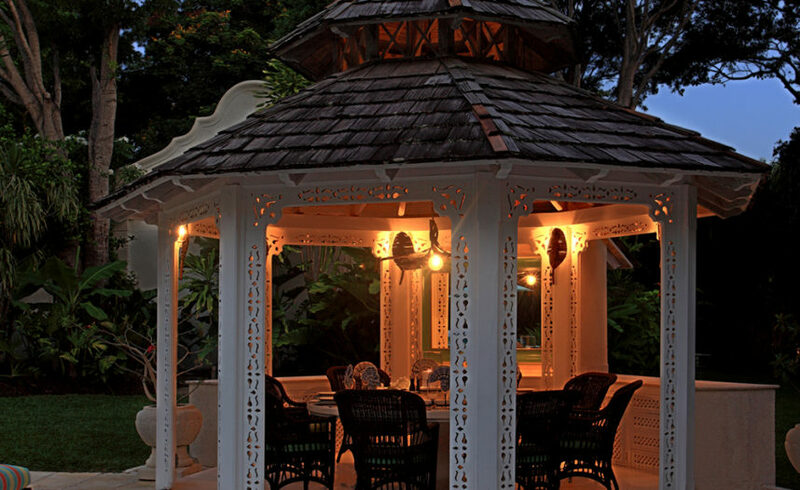 The deck area around the pool offers poolside dining, sun loungers with parasols and a wonderful large gazebo with a lazy-susan table, wet bar & BBQ all set within beautiful manicured gardens. 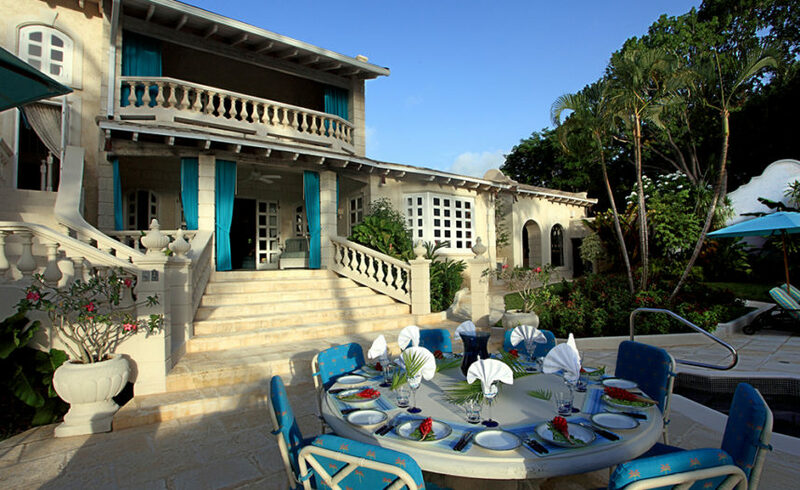 Barbados vacation villa on the Sandy Lane estate, West Coast, St James. 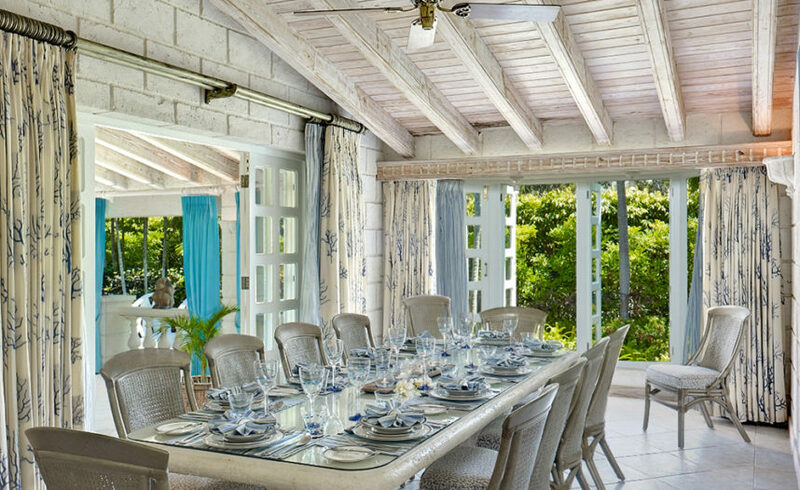 A stunning 5 bedroom, 6½ bathroom villa rental overlooking the 5th green of Sandy Lane golf course, the best golf course on the island. 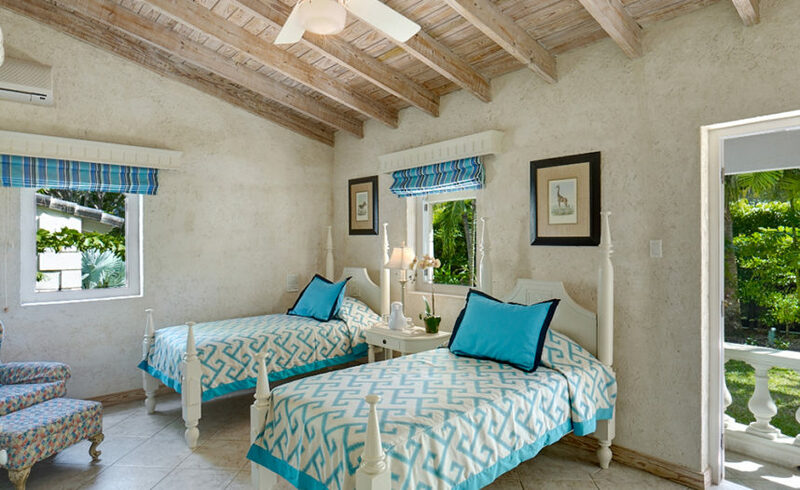 Furnished and decorated to luxury villa standards. 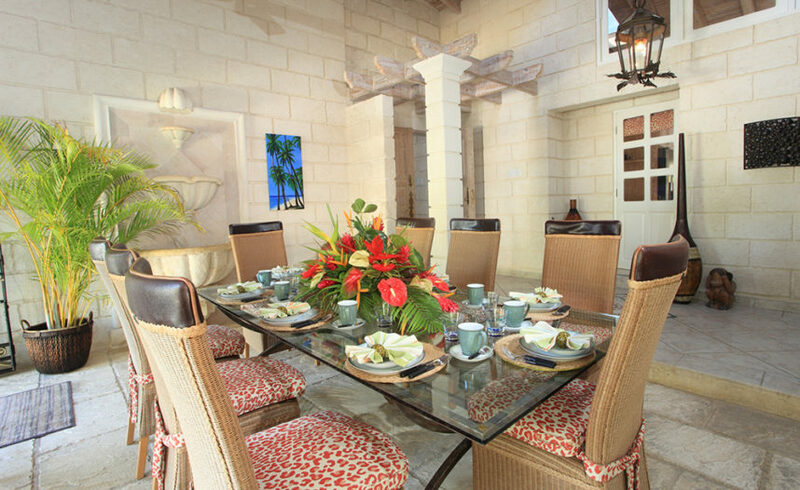 An on the beach condo – a fully equipped self catering luxury holiday letting. 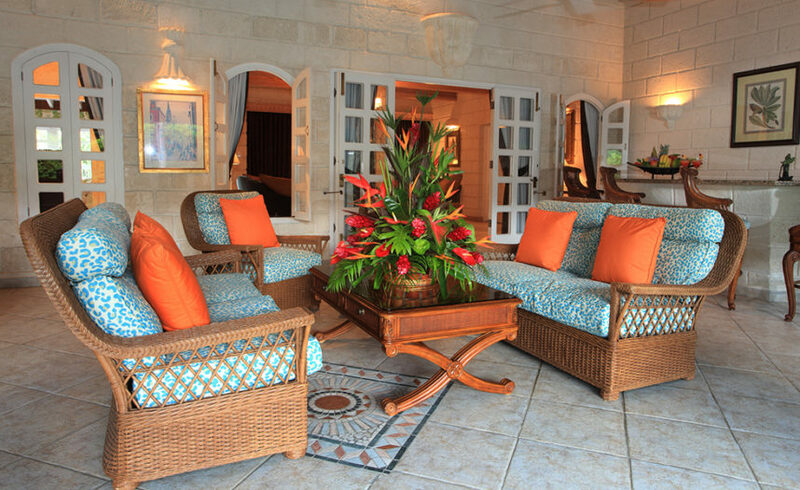 Everything you need for the perfect holiday in Barbados is supplied. 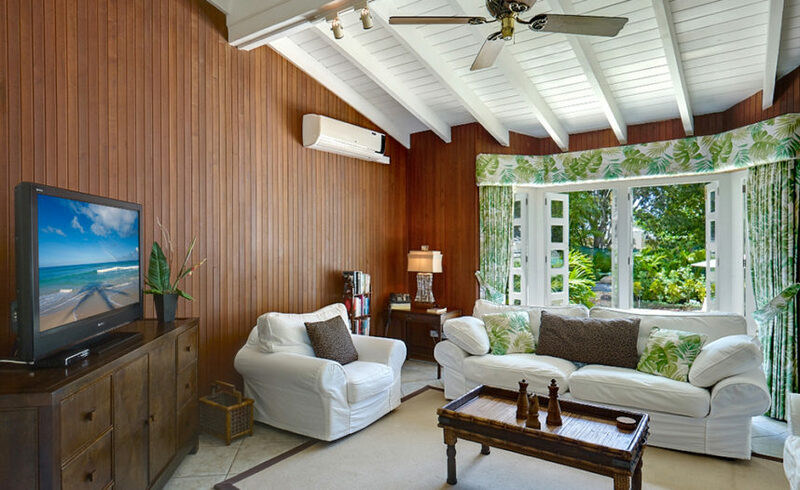 Cable TV, wireless internet and all mod cons. 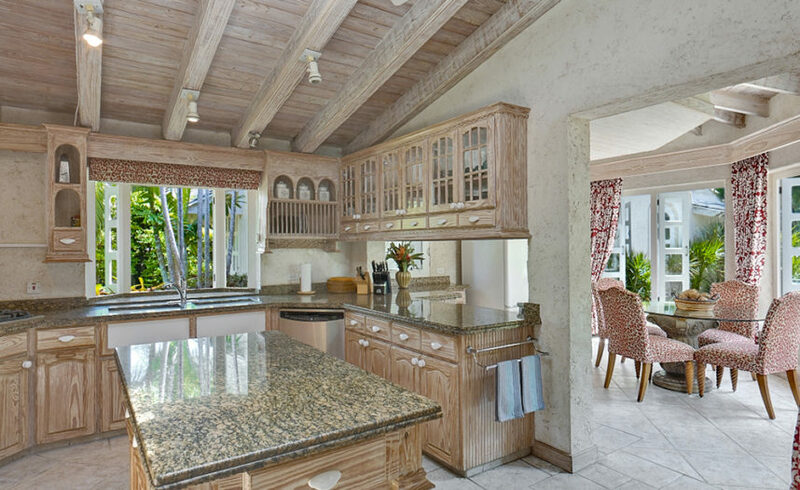 Stunning inside and out, bright, breezy and with amazing sea views. 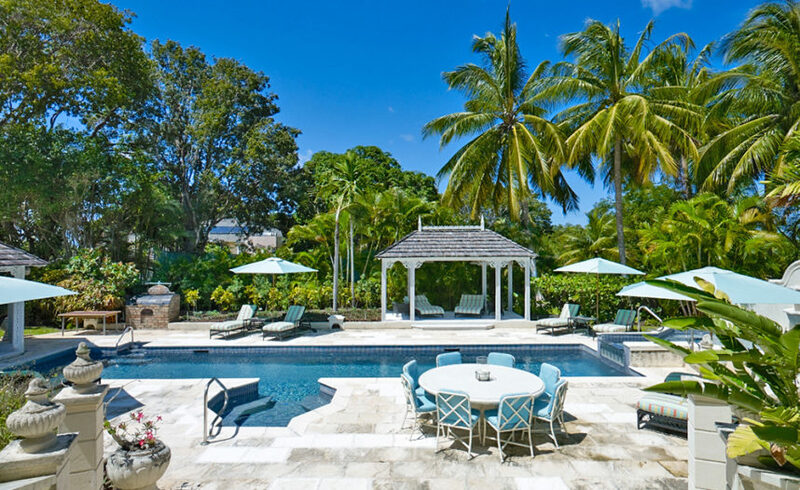 Grendon House, Sandy Lane. 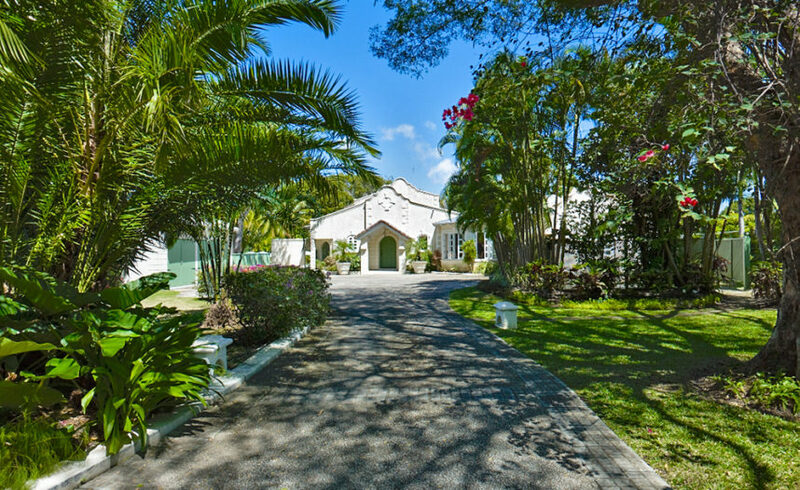 This lovely home embraces you the minute you drive through the beautiful wrought-iron gates and into its lush, manicured grounds. 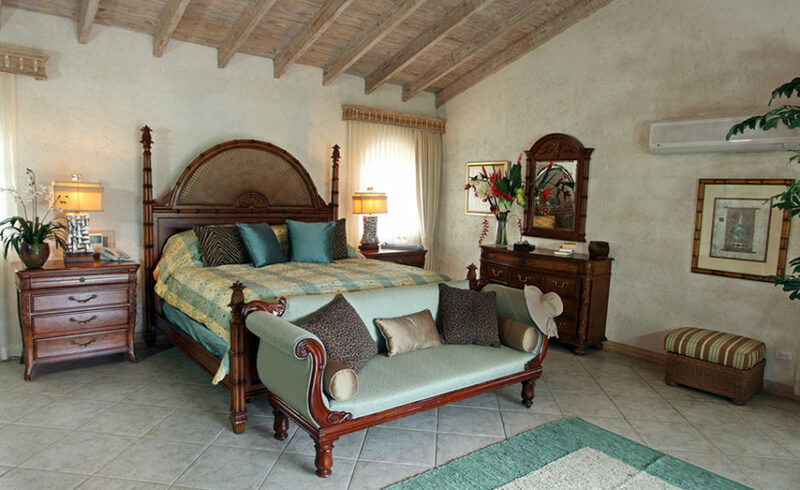 With limited restrictions, we guarantee that you will enjoy your stay. Highly recommended! 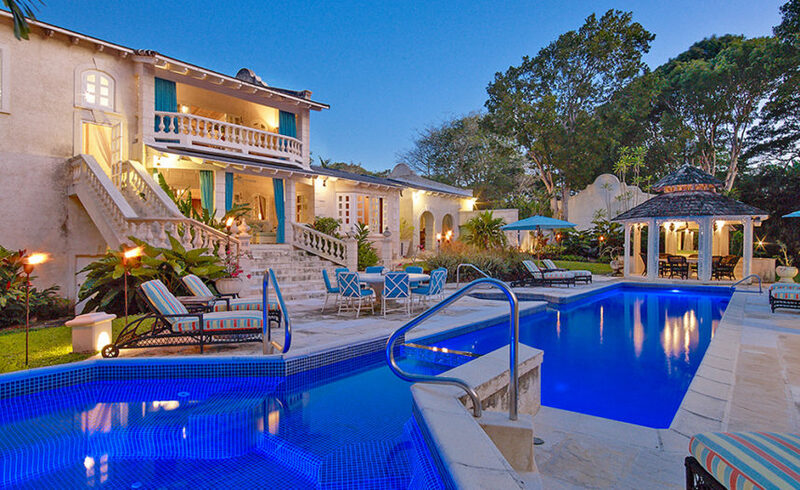 Superb luxury villa on the Sandy Lane estate in St James Parish on the west coast of Barbados. 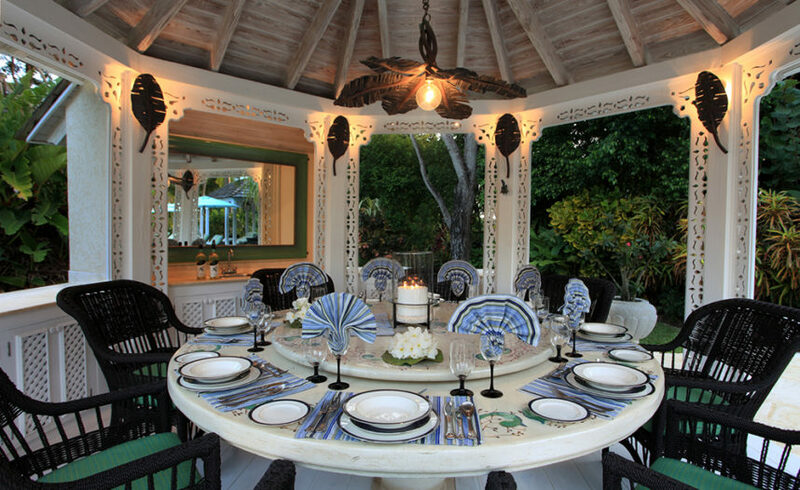 The Villa has access to a Sandy Lane beach cabana and is a short drive to other beaches, shops restaurants and night life. 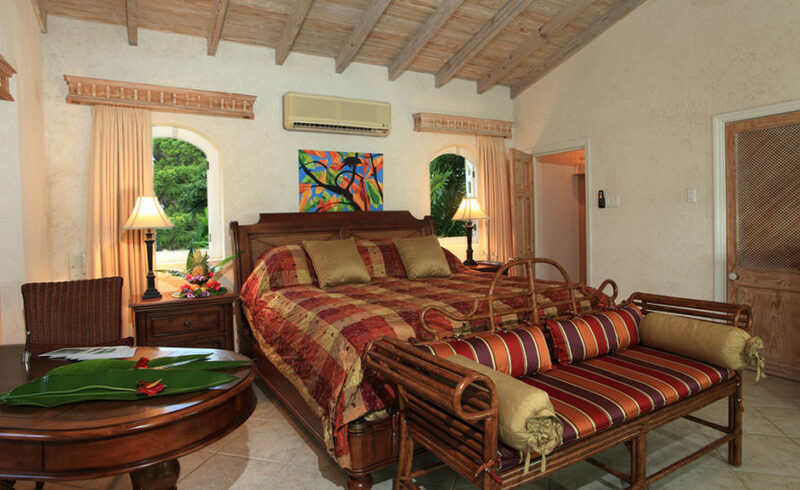 Short drive to Sandy Lane beach and other west coast beaches. Short drive to Limegrove Shopping Mall.